Zigmund Bluvband, Ph.D. has more than thirty years experience, consulting and teaching in Quality, Reliability, Safety, and Logistics Engineering. Zigmund holds two master degrees, one in electronic engineering and the other in mathematics and a Ph.D. in Operational research. 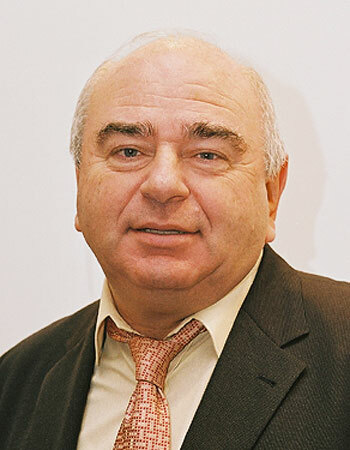 Prior to founding the ALD Ltd. in 1984, Zigmund Bluvband served as the Quality Assurance Director at Tadiran, and the Reliability Manager at the Israel Aircraft Industries. His multi-talented personality and world-class professionalism are reflected in the wide scope of the ALD Group and ALD Software Ltd. products and in the high motivation of the ALD Group employees. Zigmund has been the mastermind behind the FavoWeb product utilizing his unique hands-on experience as failure analyst and FRACAS creator for the wide range of customers. Zigmund is the author of more than 50 papers and 2 books. He never stops surprising us with the overwhelming flow of ideas and his effortless sense of humor turning the dullest meeting in an enjoyable gathering. Rafi joined ALD in 1988 and has managed hundreds of Reliability and Safety software projects in the past 20 years. 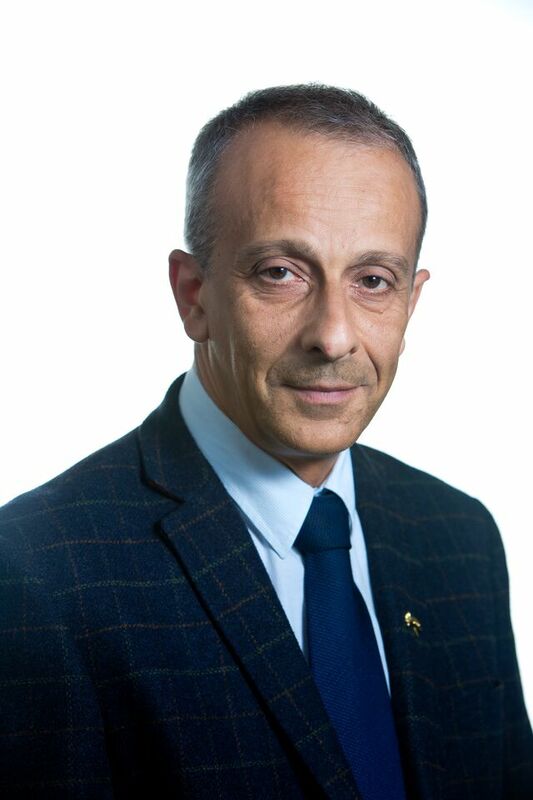 As a young project manager and later, as a director of ALD Software Division, Rafi defined, analyzed and created various software projects for some of the world largest aviation organizations including: Airbus, Lockheed Martin, BAE Systems, Gulfstream, Israel Aircraft Industries, NASA and many others. Rafi has a Master Degree in Electronics and Computer engineering. 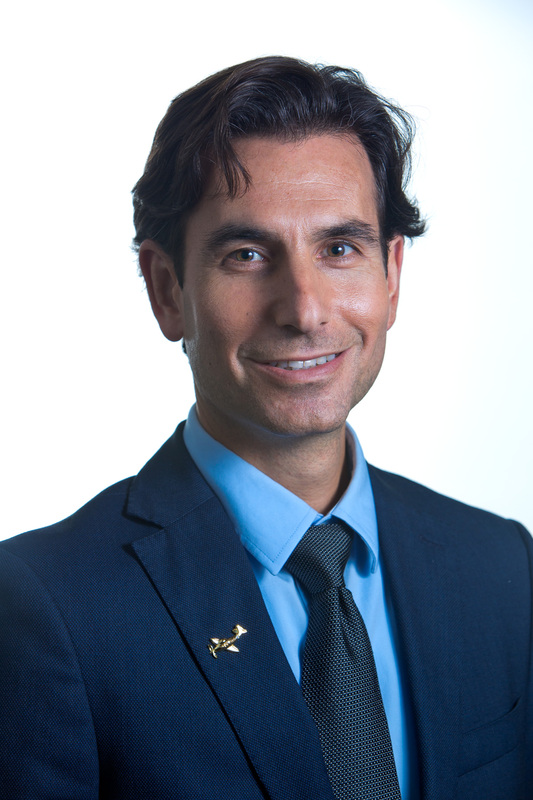 Alon joined ALD in 2005 as an International Sales Manager. As part of Alon’s tenure at ALD, Alon fulfilled an active role in the sales and marketing efforts of ALD’s solutions (Software, Services) in the areas of reliability and safety engineering. Alon is working diligently to produce sales leads, running and updating the company’s websites, conducts presentations in Israel and abroad, keeping close contact and support to ALD’s agents worldwide organize international collaborations and negotiates with clients while ensuring transparency, fairness and friendship with clients. 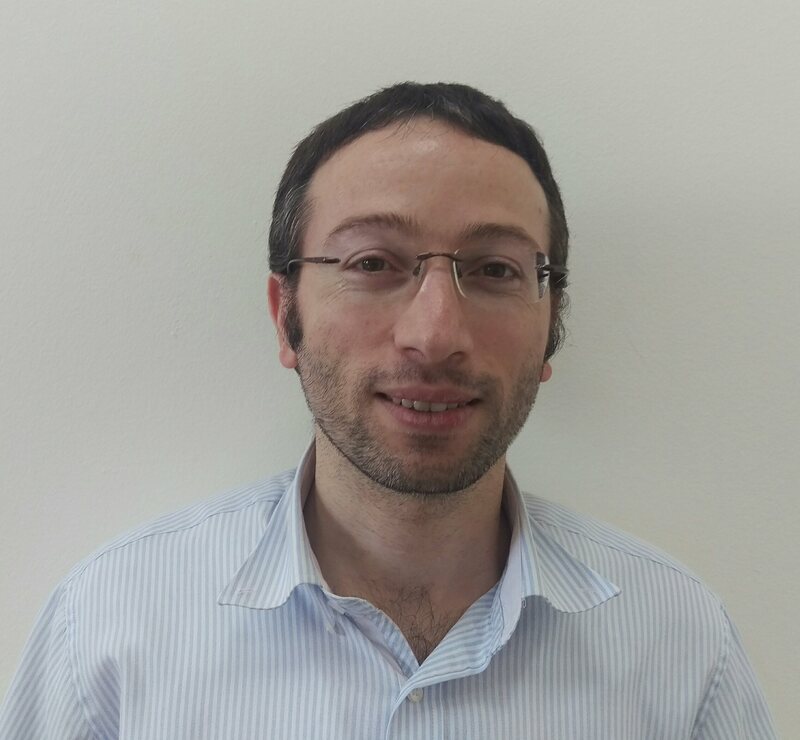 Aharon joined ALD in 1998 as a software developer and advanced through the ranks to a senior software developer position, team leader and since 2010 he serves as the head of ALD’s FavoWeb FRACAS Development team. He has over 20 years experience in software development and system analysis, database administration and people management. Aharon assures FavoWeb software is up to date with state of the art technology, outstanding software user experience along with smart and intuitive analysis and reporting capabilities in FavoWeb software application. Aharon is known for getting things done. Aharon is well liked by his colleagues, team members and customers.